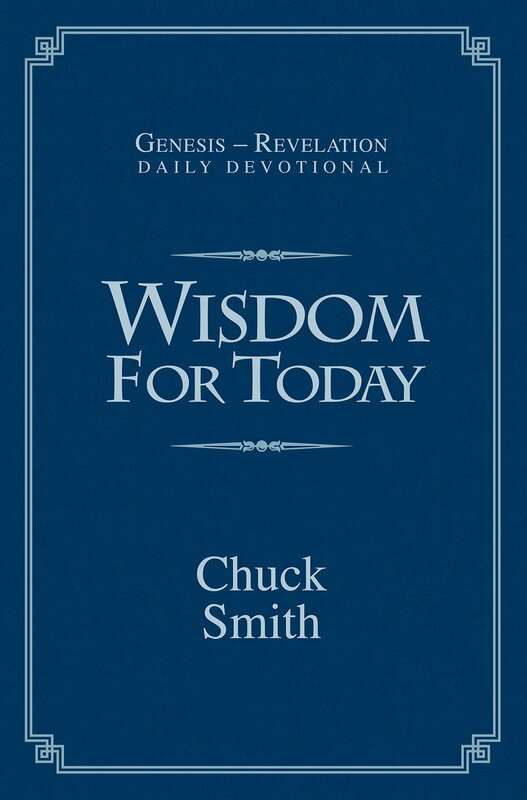 Read along as Pastor Chuck takes us on a journey from Genesis to Revelation, pointing out Gods wisdom for life in 365 daily devotional readings. 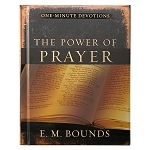 Each day features a portion of Scripture followed by practical application. Discover how the Bible speaks volumes of wisdom that can be applied in every area of your life.